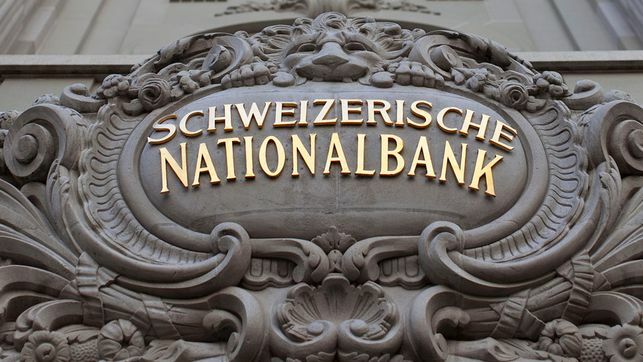 According to provisional calculations, the Swiss National Bank (SNB) will report a profit in the order of CH 38 billion for the 2014 financial year. 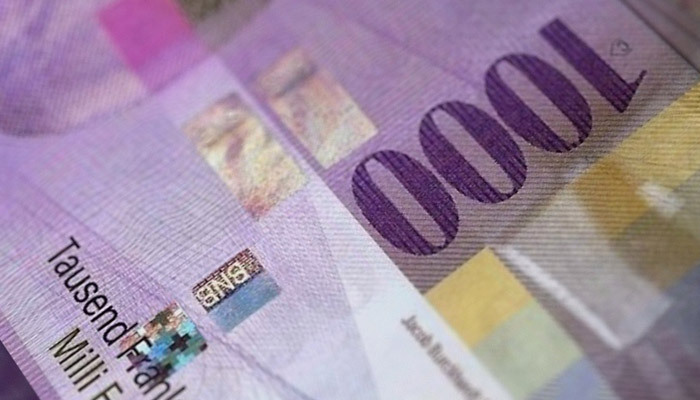 The profit on foreign currency positions amounted to some CHF 34 billion. Of this, CHF 9 billion were accounted for by interest and dividend income, CHF 13 billion by price gains and CHF 12 billion by exchange rate gains. 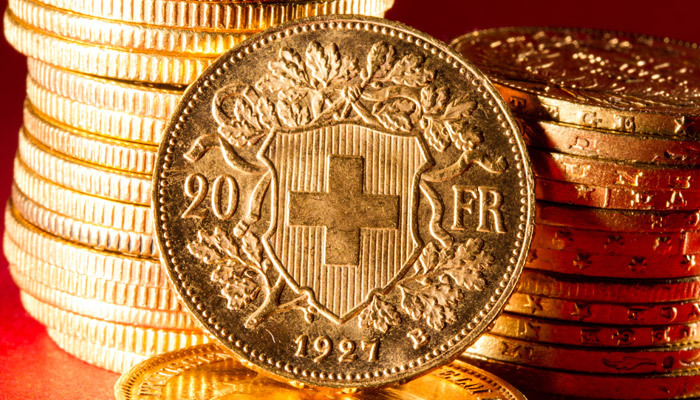 A valuation gain of CHF 4 billion was recorded on the gold holdings. 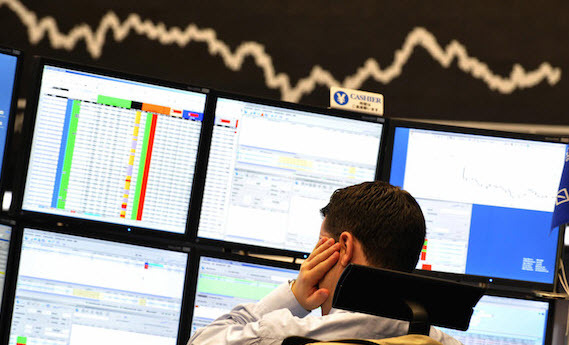 Essentially the SNB results indicated that they obtained gains on everything. 1) Interest and Dividends led to 9 billion income: On a balance sheet of 530 billion, this is a yield of 1.7%. We critized that this 1.7% seignioriage income was insufficient in the long-term, e.g. to counter FX rate losses, like a fall of EUR/CHF to 1.10. 2) Price gains of 13 billion CHF. SNB’s portfolio still contains over 70% safe bonds, in particular US treasuries and German bunds. In 2014, however, government bonds were the biggest winners and were able to outpace the performance of stocks in most markets. On the other side, Swiss equities were up 10.1%. The SNB does not buy Swiss stocks, but valuation effects have an implication on interventions. Based on the balance of payments model, higher stock valuations of CHF stocks than the European counterparts is an indication that the SNB must intervene and “fill the valuation gap” versus the minimum EUR/CHF rate. In this case it concerns primarly risk-on flows, i.e. stocks. 3) 12 billion exchange rate gains. With the ECB decision to move towards Quantitative Easing, both the euro and Swiss franc, heavily weakened against the dollar. The SNB had a big gain on the dollar, that constituted of the 27% of the currency exposure and – thanks to rising valuations – 29% in Q3. With the global slowing, “other currencies” in the SNB portfolio like AUD and SEK lost value. The euro, 46% of SNB currency exposure, depreciated from 1.2303 at the end of 2013 to 1.2010 in 2014. CHF appreciated from 97 to 117 JPY. Despite weaker EUR, JPY, AUD and SEK, strong dollar gains outweighted the losses. 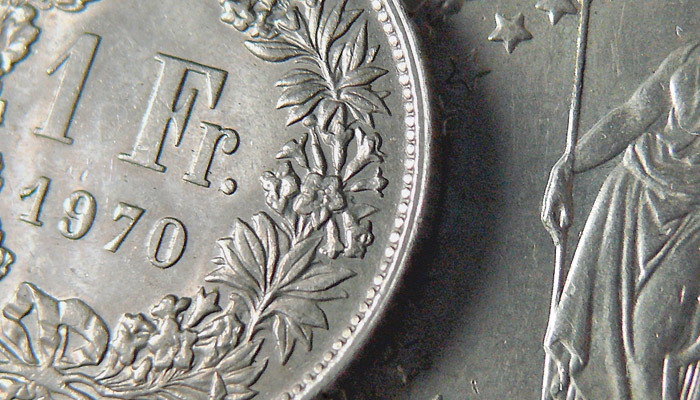 The British pound improved slightly against 2013 in CHF terms, while CAD was broadly unchanged. That one currency strongly appreciates in a global deflationary environment has an interesting parallel to the Great Depression. 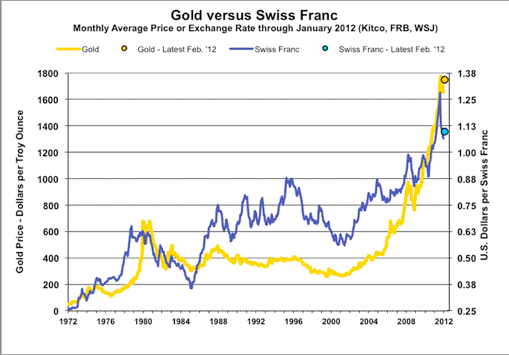 At the time the gold bloc (France, Belgium, Netherlands, Italy, Switzerland) saw currency gains until 1935, similarly as the dollar today. The pound, DEM, JPY and the Skandinavian currencies left the gold standard in 1931/1932. Finally in 1934 also the dollar left and depreciated. At the time, currency devaluation was part of the “Beggar Thy Neighbour” policy. The gold bloc had to give up the gold standard, when capital left towards the US, attracted by a cheaper currency and therefore cheaper labour costs. Nowadays, the stronger dollar also reflects the fact that oil is a bigger component of the cost structure of US companies and the opinion that U.S. consumers spend more when gas prices fall. Recent data confirms that US companies hire more personnel than others thanks to falling (oil) costs and improving margins. But we still do not see evidence of higher consumer spending, apart from Obamacare healthcare spending. 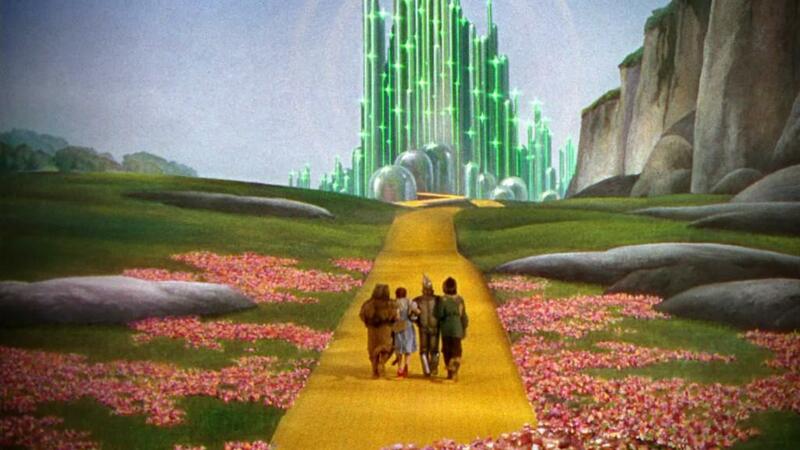 Strangely, gold appreciated in 2014, despite a stronger dollar. 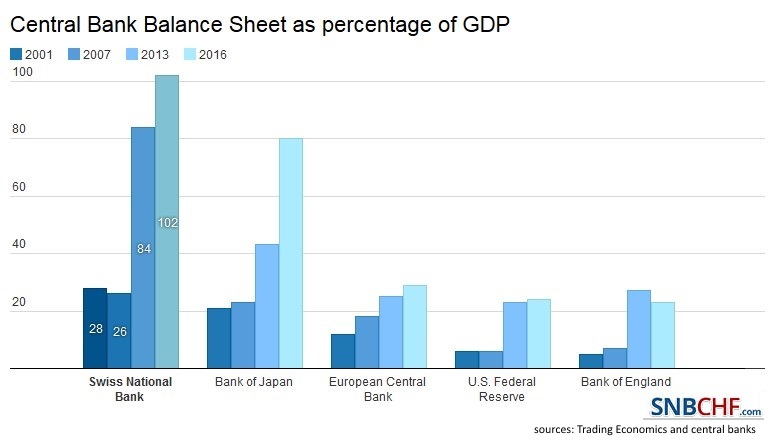 The reason can be seen in the deliberate devaluation policy of BoJ and ECB.